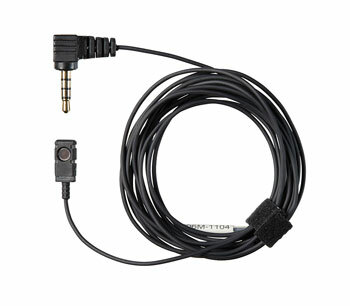 These are variants of the miniature microphones manufactured by Voice Technologies, but intended for connection to either smart phones or cameras such as DSLRs depending on model. 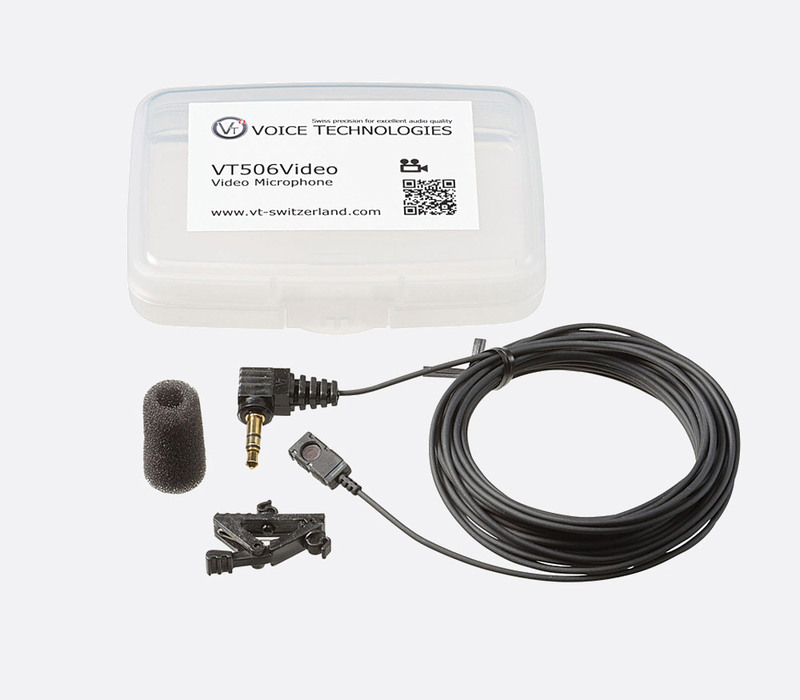 Voice Technologies is a manufacturer of high-end miniature lavalier microphones, headworn microphones and earphones for broadcast, theatre, film, video and conference applications. Established in 1998 in Zurich, Switzerland, the company continues the long tradition of Swiss precision engineering and moulding, resulting in exceptional performance and reliability in their range of miniature and ultra-miniature devices. 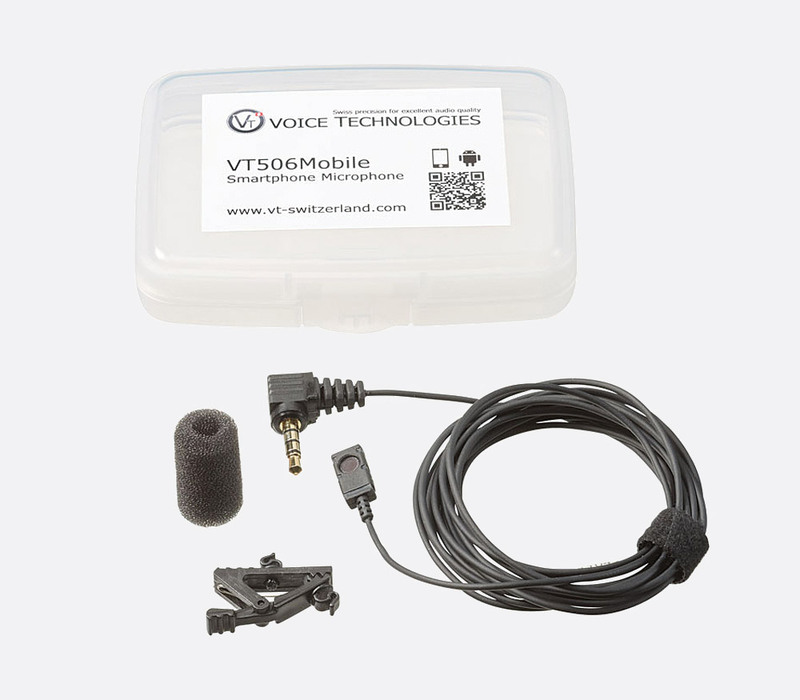 With the same audio properties as the popular VT506, the VT506Mobile connects to a compatible iPhone (with 3.5mm jack socket) or Android smart phone to record audio on to the device. 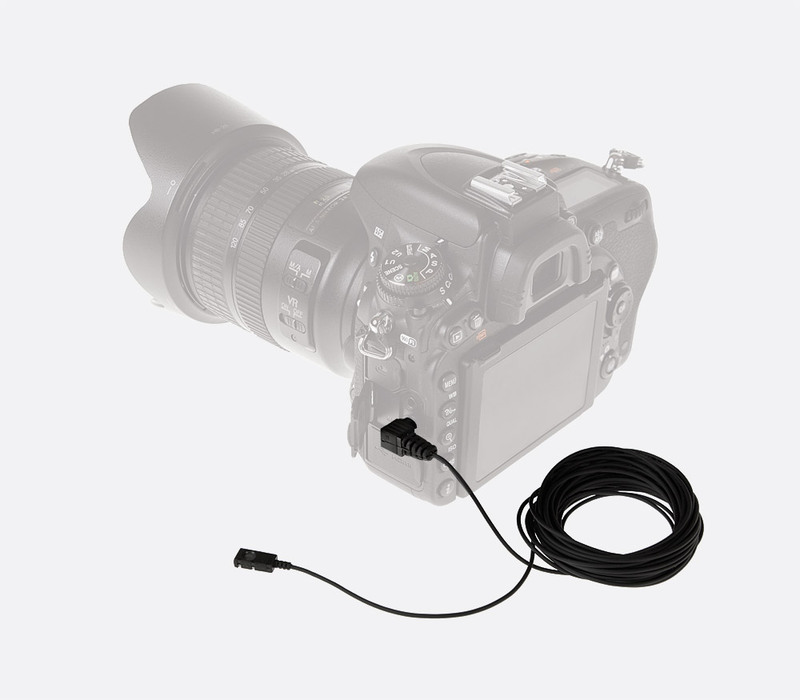 The omni-directional electret condenser microphone has a fixed 2.5m flexible cable, terminated with a moulded 4-pole, 3.5mm, jack plug. The frequency response curve peaks slightly above 8kHz providing brilliance and preserving sibilance to ensure enhanced intelligibility when the microphone is hidden under clothing. An integral filter provides highly efficient RF suppression. Polar pattern: Omnidirectional. Frequency response: 40Hz-20kHz. Impedance: 3k ohms. Sensitivity: -60dB, +/-3dB. Dimensions: 13 x 7 x 3.5mm. Weight: 10g. 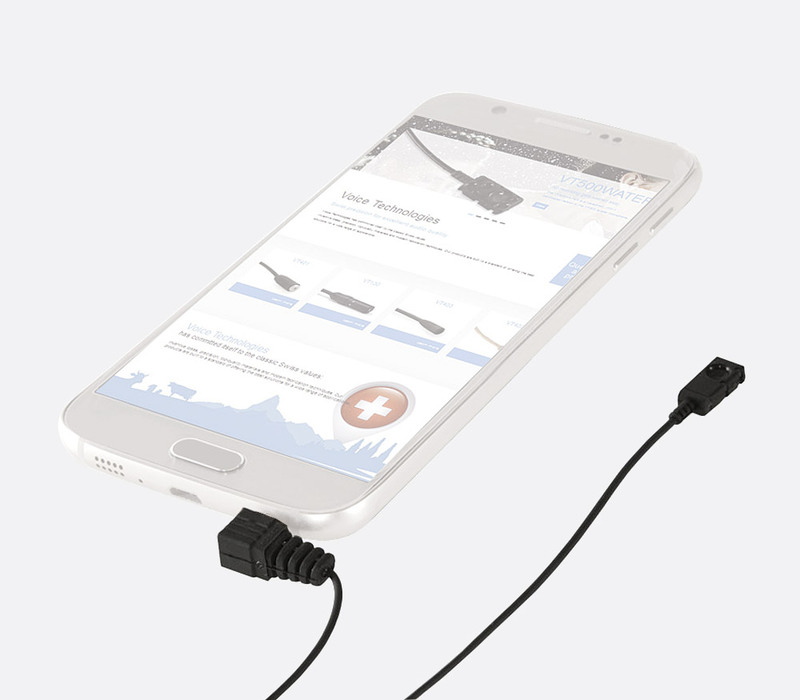 Cable: 2.5 metres. Intended for use with video cameras, this has all of the audio and physical properties of the VT506Mobile with the exception of a longer 5m cable and a 3-pole 3.5mm jack plug in place of the 4-pole used on the VT506Mobile. Polar pattern: Omnidirectional. Frequency response: 40Hz-20kHz. Impedance: 3k ohms. Sensitivity: -60dB, +/-3dB. Dimensions: 13 x 7 x 3.5mm. Weight: 15g. 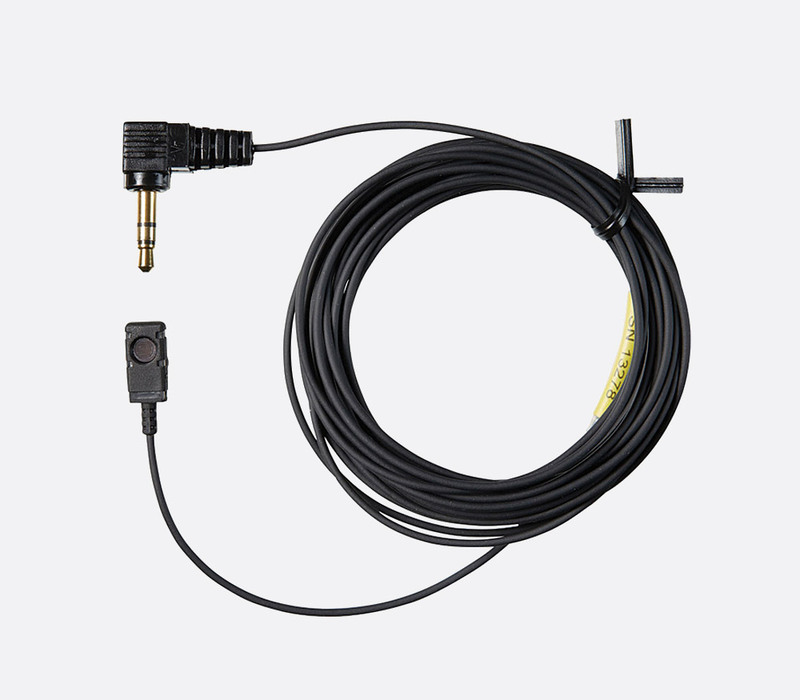 Cable: 2.5 metres.